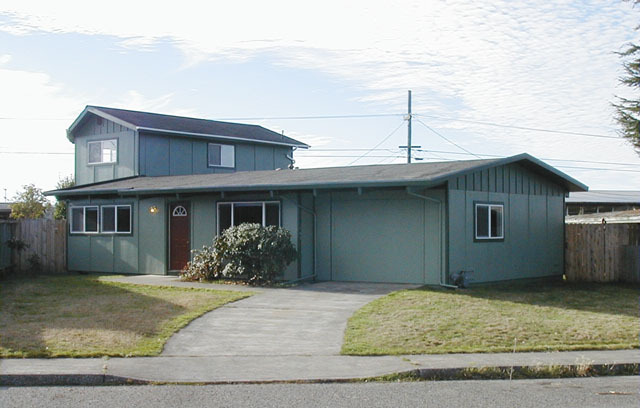 Roger's Rentals -Arcata, California area. 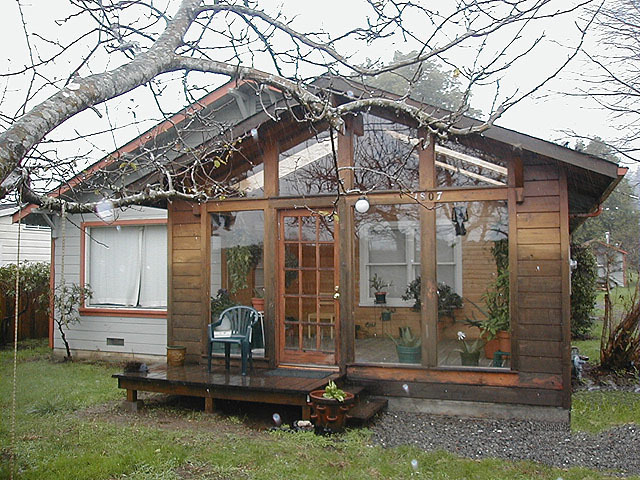 Rentals in Arcata, McKinleyville and Blue Lake area. 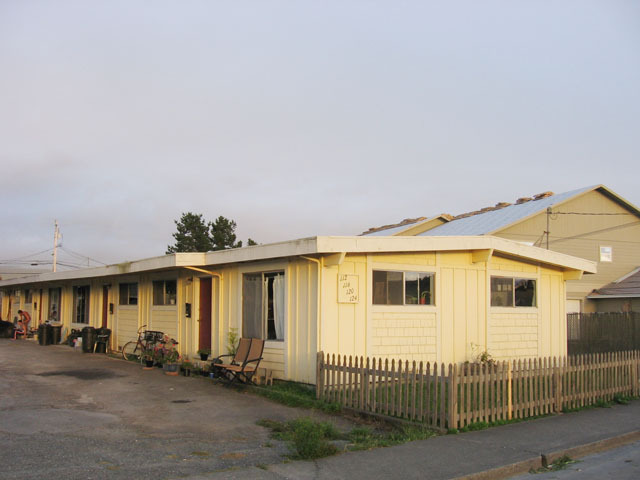 I offer rental housing in Arcata, McKinleyville and the Blue Lake area of Northern California. 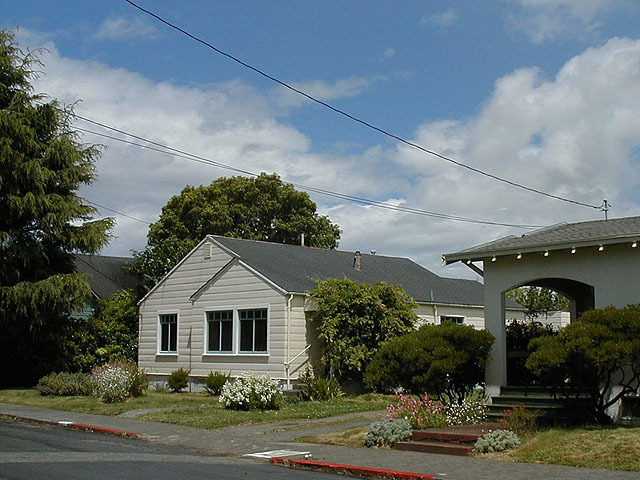 All of these rental houses are located within a short commute (10 minutes or less! 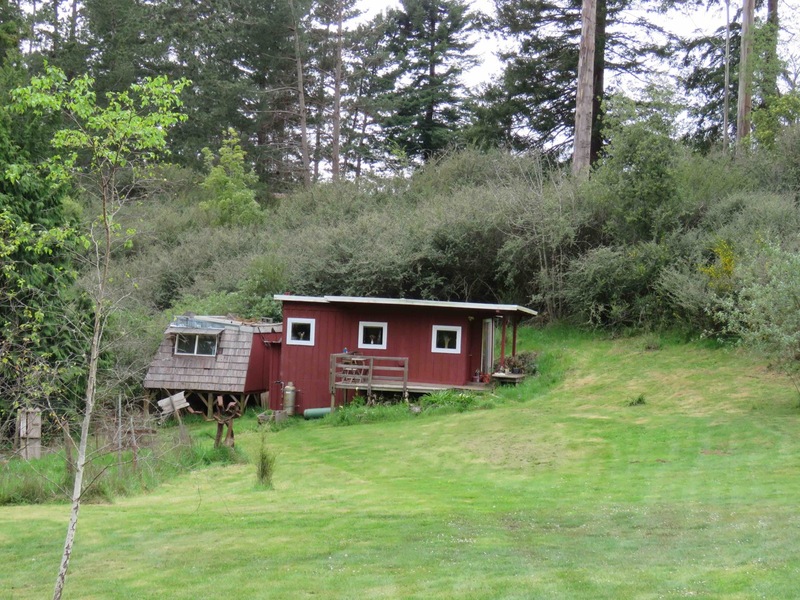 ), sometimes walking distance, of Humboldt State University. I rent to a wide variety of tenants and also provide student rentals. 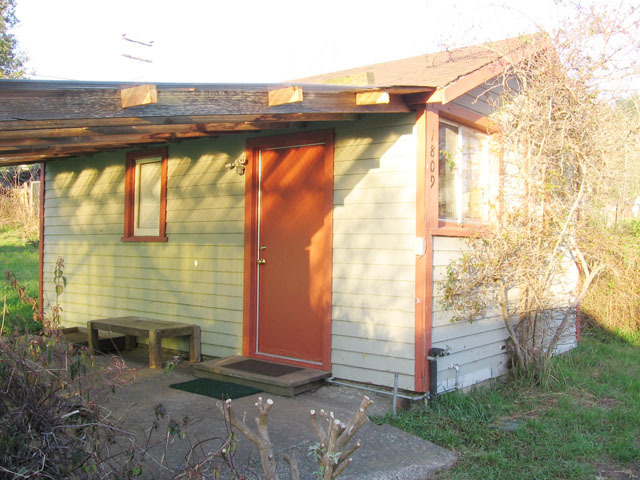 HSU students are welcome tenants. 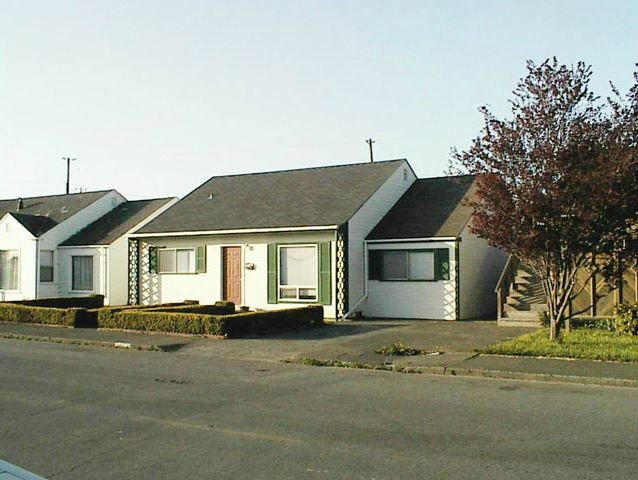 In addition to larger houses, there is a quiet four-plex, each unit with two bedrooms, that offers an affordable alternative to renting a house. Those interested in more privacy have the option of choosing one of the cottage studios rentals. They are in quiet, more rural settings and offer additional seclusion. Several rental houses have areas sufficient for gardens and/or gardening. 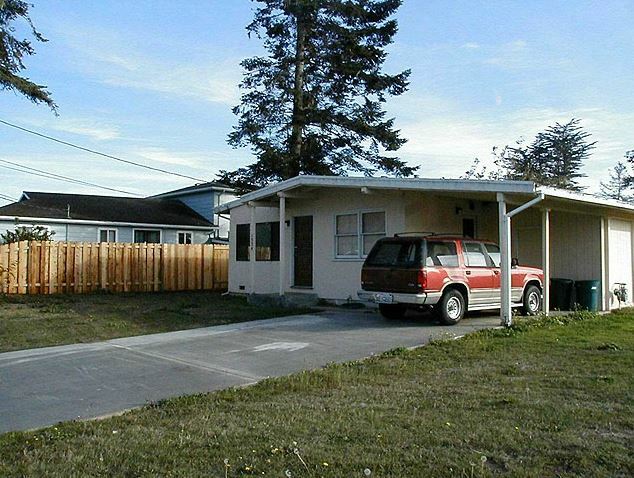 A number of these Humboldt County rentals are near parks, pastures, or playgrounds with basketball courts. Rented properties show as Currently Rented. When available they will show as Available. These are posted as soon as I know they are available. 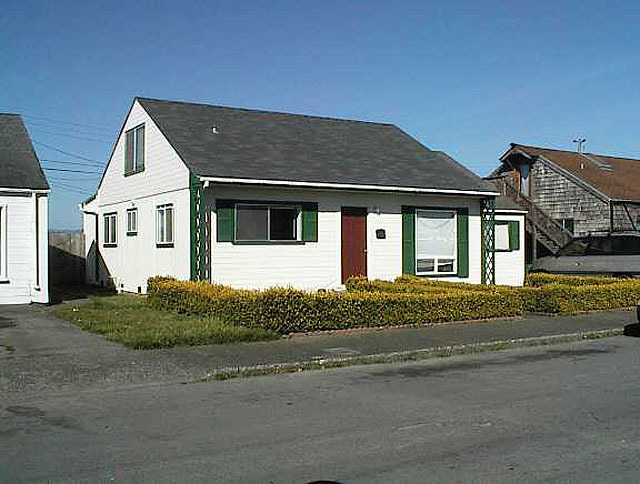 If a house does not say Available but has a May 31 expiration date the current tenants are likely going to re-rent. If they do not it will be listed as soon as it does become available. There is no additional information on them until they are listed as Available. These rental houses are usually on a one year lease that expires May 31. If there is a broken lease and an upcoming vacancy, it will be noted by each house. Otherwise check back in November or March for expected openings. Check for specific dates of availability by clicking on a specific rental. 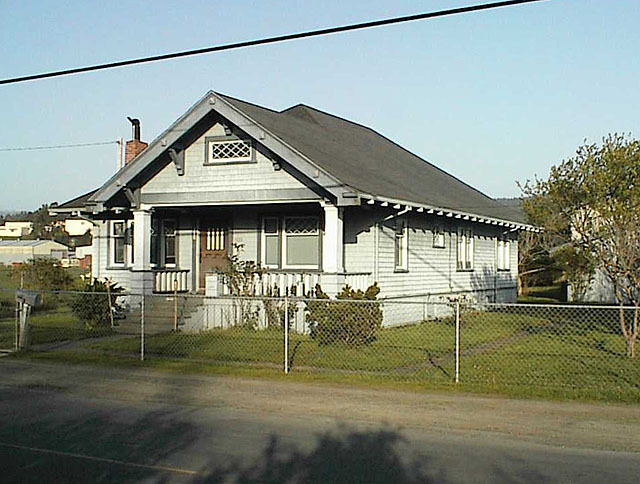 YOU MUST ATTEND A SHOWING OF THE DWELLING TO BE ELIGIBLE TO RENT IT. 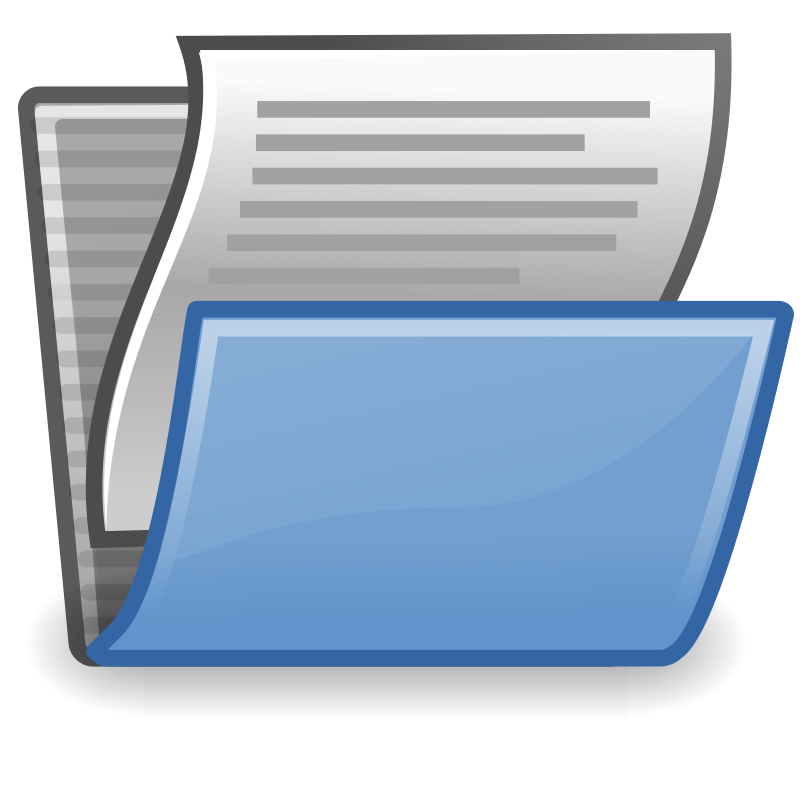 You may bring a completed application with you to expedite the process.